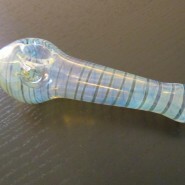 Home > Shop > Colorful hippie handmade smoking pipe. with free gift. 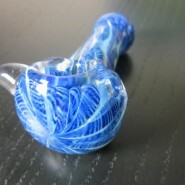 Colorful hippie handmade smoking pipe. with free gift.